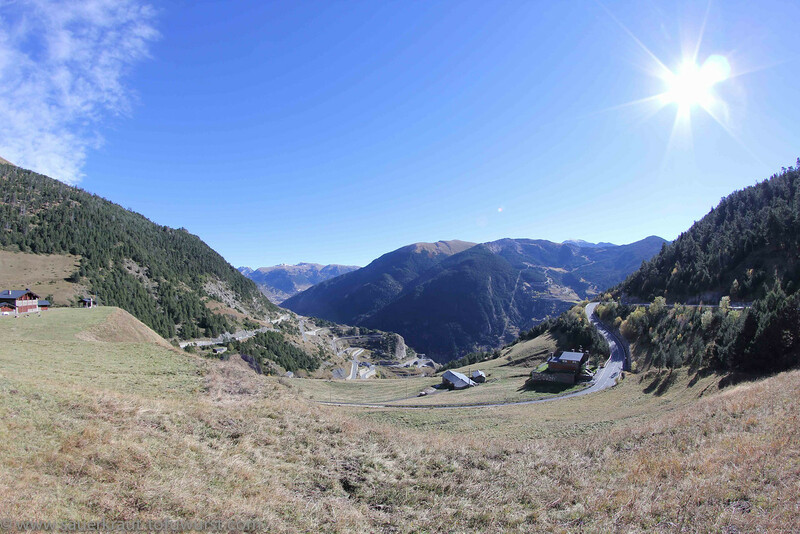 The drive from Toulouse to Andorra was one of the worst legs on our trip, at least for me! 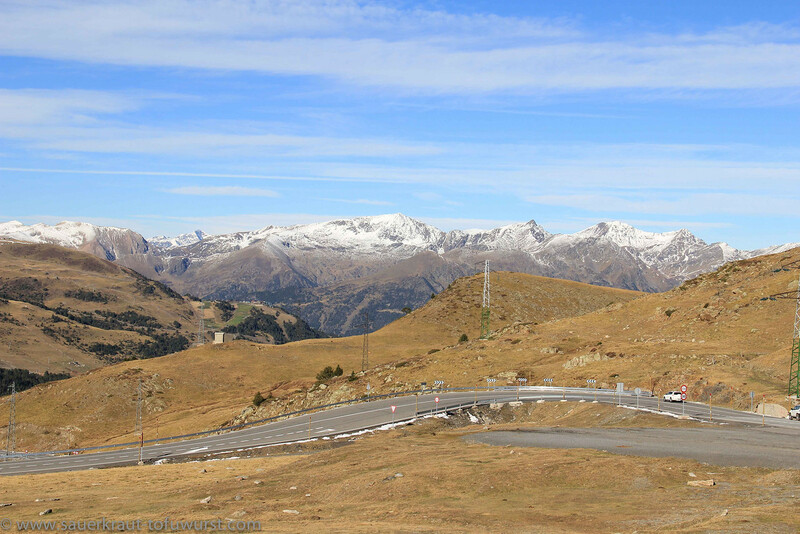 The whole 160km we had heavy rain and extremely bad side wind and in the end we came to a winter wonderland! In front of the hotel I also got stuck in a pile of soft snow, but luckily there was a very nice man who gave me a push :) Haven't had such experience before with my Suzi! The snowy view from our window. This is actually France, the border river runs just in front of these buildings. 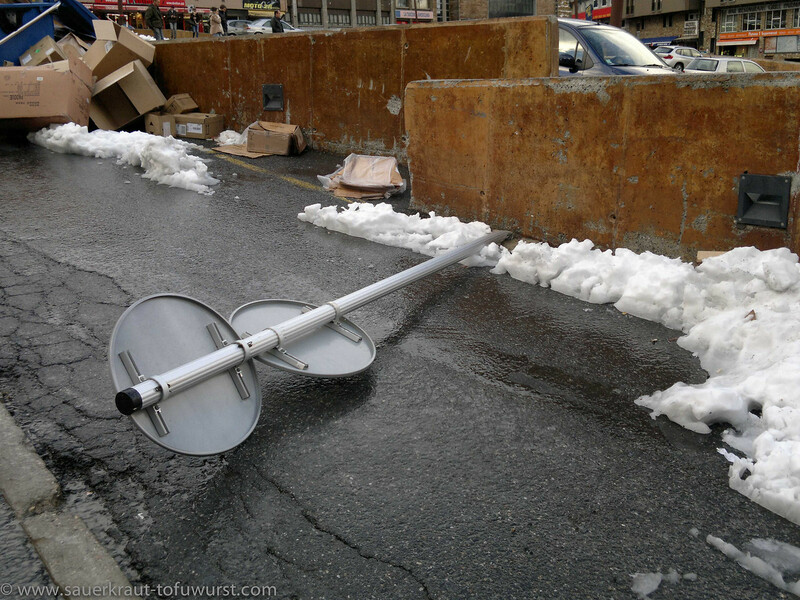 The heavy wind bent even some street signs down! On the second day we had a small ride around the country. 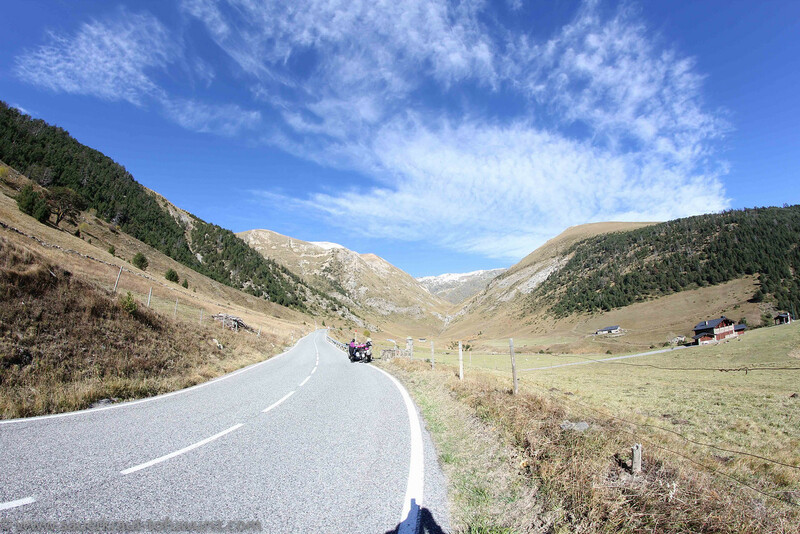 Gorgeous mountains with snowy tips, beautiful forests and extremely fun curvy roads, and amazingly hot in sun! 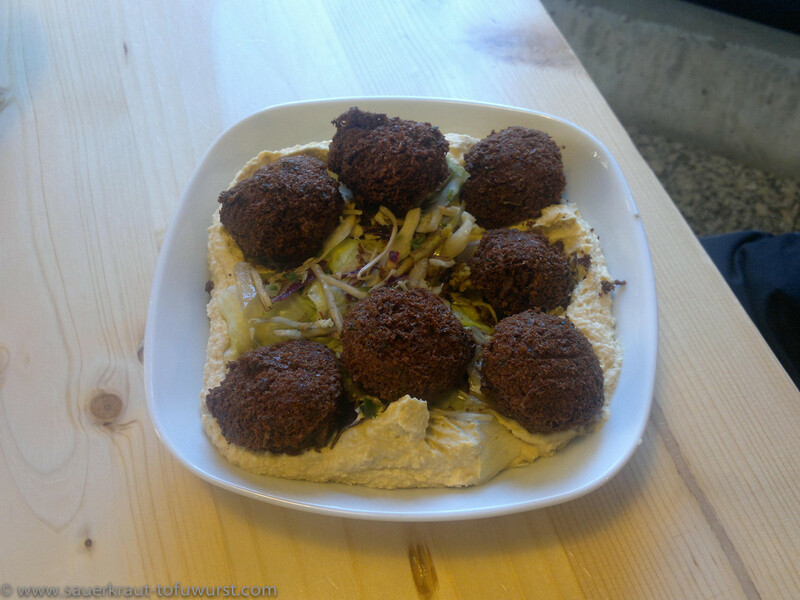 Huge falafels with hummus and some salad. The parking lots for 'Motos' are not made for big bikes or sidecars!!! Wow, just know Wofi is now on motobike, what a great decision! I admire you guys!